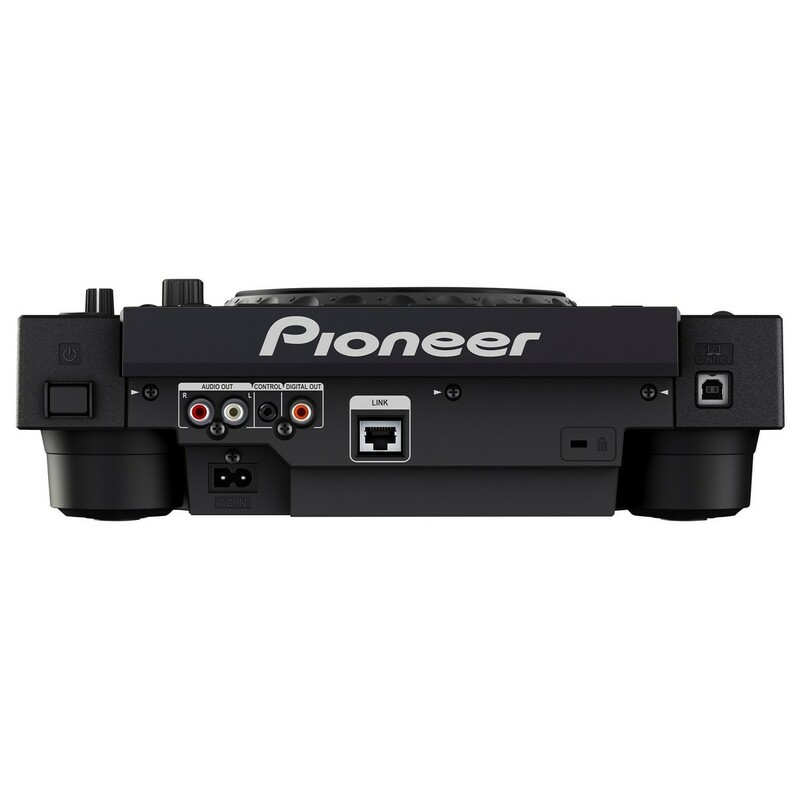 The Pioneer CDJ-900NXS Professional Digital Player is a professional digital media unit that builds on the success of the original CDJ-900. The CDJ-900NXS is packed with new technology including the new and improved full colour CD screen and four-deck beat sync capability. The Pioneer CDJ-900NXS also features a wide range of connectivity, even featuring a LAN Link connection for connecting multiple players together, whilst sharing a single source. The large, full-colour LCD screen provides you with all the info you need on your media from track title to tempo to BPM, even displaying the waveform. 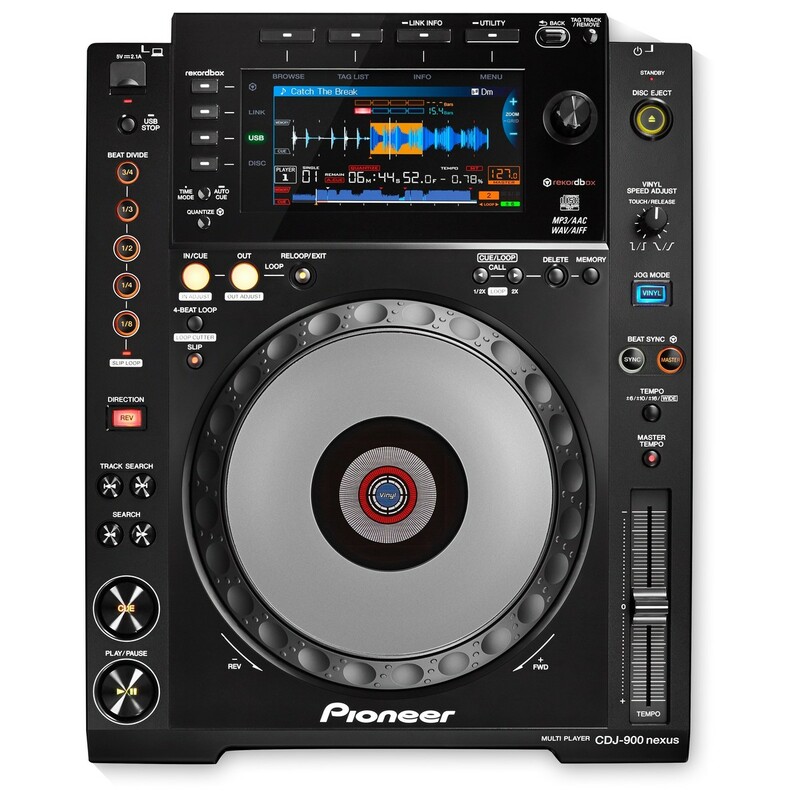 The Pioneer CDJ-900NXS is a professional, digital multimedia player that expands on the design of the CDJ-900 with a range of new upgrades. New additions include the new intuitive LCD display, Beat Divide, four-deck Beat Sync as well as the ability to play music directly from your smartphone. The large, highly intuitive interface features a wide range of tools and controls that will improve your mixing skills. Loop functionality is included thanks to the Cue/Loop button as we as well as dedicated buttons for switching between media. A vinyl speed adjust rotary control is included for fine-tuning the response of the jog-wheel. The brand new, high-resolution display is highly advanced, displaying a wide range of information about your media and the player itself. The full-colour LCD display features a beat counter as well as a bar counter, ideal for looping and scratching applications. It also displays the waveform of the media playing, as well as including a tool for zooming in on the waveform with ease. The display also includes information about the track time as well as any controls and tools in use. 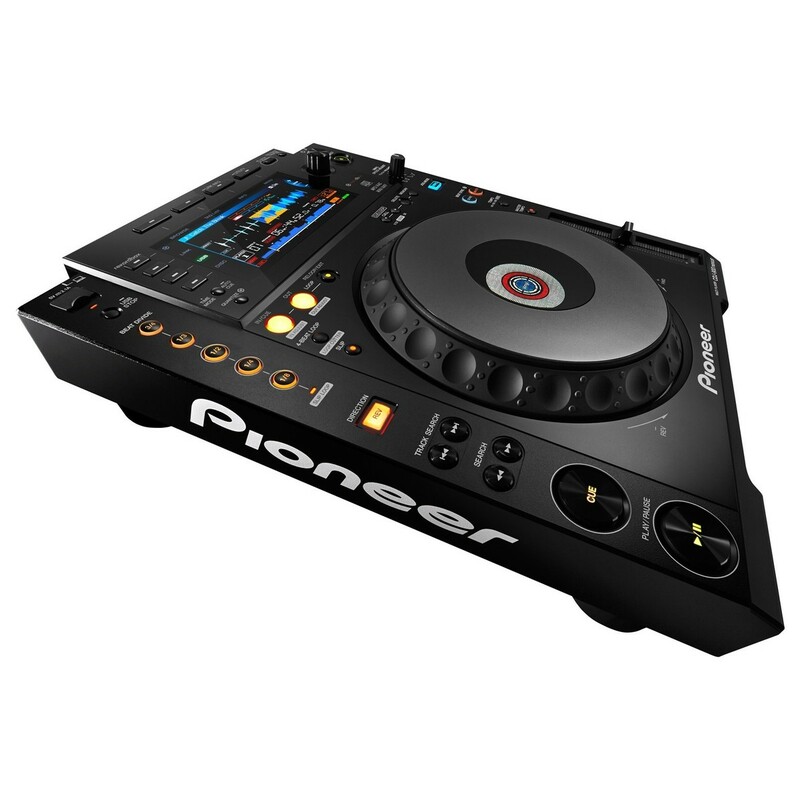 The Pioneer CDJ-900NXS Professional Digital Player features a range of in-depth mixing controls as well as dedicated Beat Divide section. 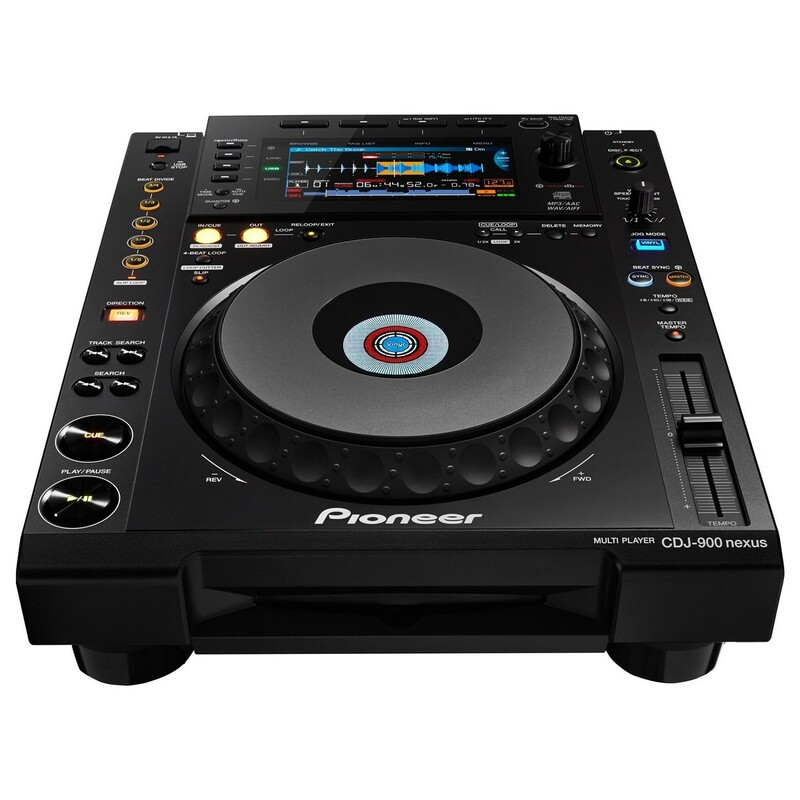 One of the most useful connections the CDJ-900NXS comes with, is the Link capability that allows you to connect multiple players, turntable or laptops via a LAN connection from a single source. This opens up a world of possibilities, allowing you to easily combine multiple decks for more flamboyant sets. You can also combine it with rekordbox to utilise pre-prepared loops, cues, as well as access a host of advanced pro-DJ features. 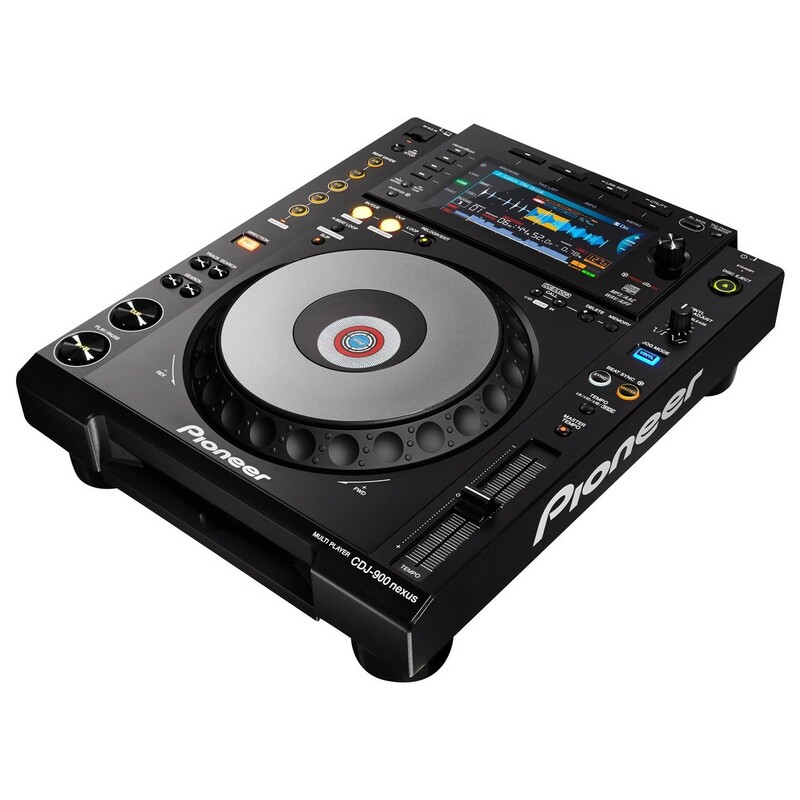 The CDJ-900NXS is also fully MIDI assignable via USB allowing you to send control information to external devices.